Google has announced the ability to download an archive of your entire Google search history. This, of course, means that unless you at some point turned it off, Google has been archiving every single search that you have ever done in Google. 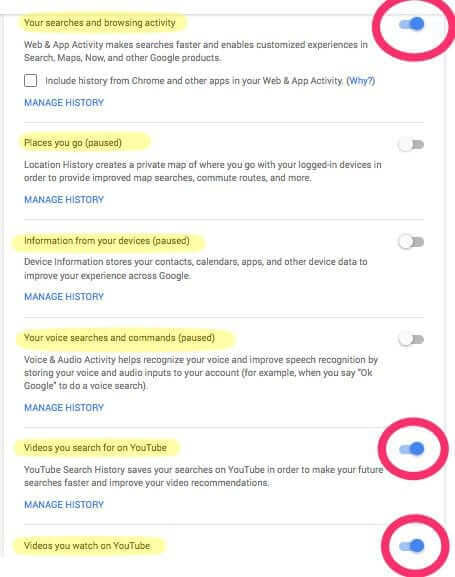 Here’s how to not only download your Google search history archive, but how to delete it, and how to turn Google search history archiving off. 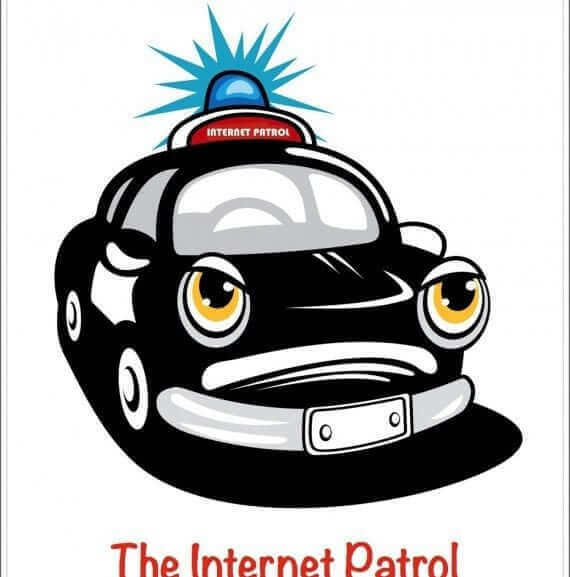 Wondering how to download and archive all of the private Facebook chat messages you have exchanged with one particular person? Facebook does not make it easy to figure out how to save your entire private Facebook message chat thread with one particular person, so we will. Here’s how. How Can You Delete Facebook Messages? It’s Easy! 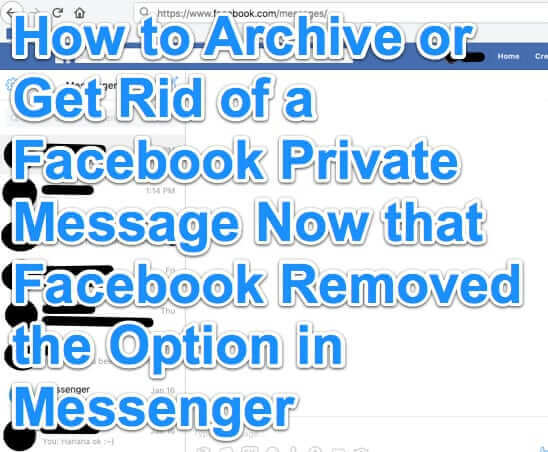 Lots of people wonder: how to delete Facebook messages? Or, even, can you delete Facebook messages? For some reason, deleting Facebook messages doesn’t seem straightforward to some. But deleting messages on Facebook is actually pretty easy. 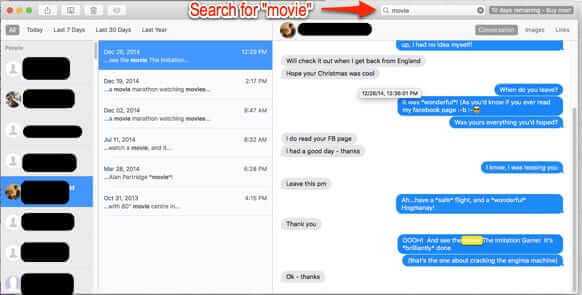 In fact, you can even delete all Facebook messages with just a few clicks. (And be clear, Facebook chat messages are the same thing as Facebook messages, as you will see, so yes, you can delete Facebook chat messages, too.) Here’s how. Twitter users will soon start seeing #TwitterArchive trending. Twitter has announced that they are now allowing users to download their entire archive history to store for their own personal files. The archiving feature will allow users to download past tweets and retweets, and users can look at their archives by month and search keywords, hashtags, usernames and phrases. Two watchdog groups – Citizens for Responsibility and Ethics in Washington (CREW) and the National Security Archive – have announced that the Obama administration has uncovered 22 million pieces of email that were sent under the Bush administration, and that had gone ‘missing’. The discovery was made pursuant to – and has lead to the settling of – lawsuits filed by both groups against the Executive Office of the President over the Bush administration’s alleged failure to install an adequate record-keeping system for electronic records, including email, as required by Federal law.